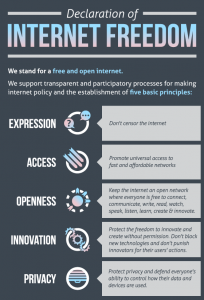 IrelandOffline agree with the concept of a free Internet as outlined by http://www.internetdeclaration.org/freedom which states that the Internet remain free, open, uncensored, private, affordable and innovative. 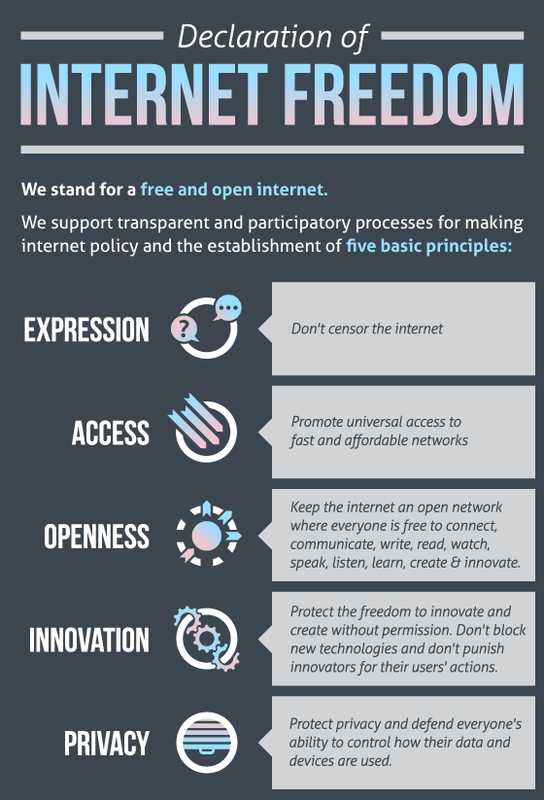 Our main reason for signing this declaration is point 2 “Promote universal access to fast and affordable networks” but we agree with the other points of the declaration too. We agree that these issue are worth standing up for and being counted and we hope you will too, please take action and support this initiative. This would be ideal, but in this country even paying for an internet service is no guarantee of it being provided.